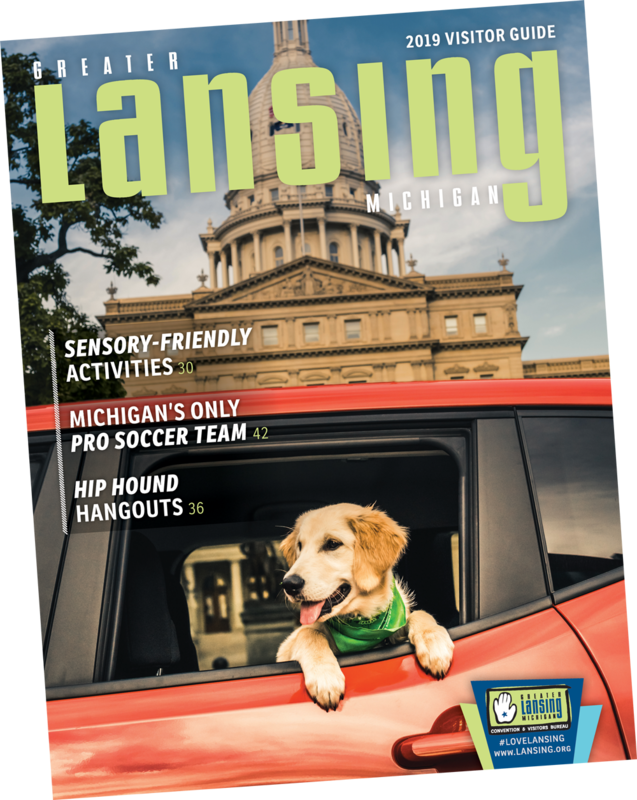 We will be looking for people to join the staff of the Greater Lansing CVB as volunteers on Saturday, June 4th to assist with the Be A Tourist In Your Own Town event by helping participants with directions and general information. All volunteers will receive a T-shirt, complimentary refreshments and an opportunity to act as an ambassador for the Greater Lansing area... not to mention a great time! We&apos;re using VolunteerSpot (the leading online signup and reminder tool) to organize our upcoming activity. Please sign up for 2016 BATYOT! If you have any questions, please contact Jennifer Hagen at jhagen@lansing.org or call (517) 377-1416. We hope you can join us for the 22nd Annual Be A Tourist In Your Own Town!